Renovations are a great way to make your property for sale look market-ready. But often, renovations can take up a lot of your time. Listing houses for sale can be a stressful experience, so for some people it’s not always ideal to spend days doing up parts of their home. If you’ve got open inspections lined up, and not a lot of time to prep your property, there are many tasks that can be done in a matter of hours. Here are four home projects that you can complete in a day. The front of your property is the first sight prospective buyers see at open inspections. As this is the case, it makes sense to ensure your home has kerb appeal. There are many ways to do this, including planting bright flowers, giving the lawns a manicure or making your front door stand out. Bold colours such as a fiery red or orange can make a statement at the front of your property. There’s also darker colours such as maroon, navy or black that can give a more elegant feel. Make sure you take a long, hard look at the front of your property before painting your door. This will help you pick a shade that ties in with your home’s existing colour scheme. You could even replace the existing handle on the door or add a quirky knocker to make your home stand out. If the sun is out and the rain clouds have been kept at bay, spend a few hours sprucing up your back yard. For properties that don’t have much space, buy a few pots, fill them up with potting mix and plant some colourful flowers or native grasses. Hanging baskets are another easy addition for any home and take minimal time and effort. Simply install a few hooks in your porch or verandah, plant some smaller flower varieties then hang up your basket. As these baskets are small and above ground, you’ll need to keep them well watered or they’ll dry out. And for anyone with kids, strawberries make a fantastic choice to hang up in baskets. Keep bird netting over them at all times or else the birds will beat you to the fruit! Backsplash or splashback, whatever name you want to give it, these are useful to have in your kitchen. This is a hard material, usually glass or tile, that’s placed on the wall behind your stovetop. It’s there to prevent damage from oils and food you’re cooking. Tile backsplashes may take up a bit more time, as you’ll need to clean the area, apply grout and organise your tiles in the design you want. For a quicker option, you can buy a peel-and-stick backsplashes. Alternatively, a simple screen of glass can be measured and glued behind your stovetop. Kitchen cabinets looking a little more shabby than shabby-chic? Got a few broken handles or a chipped paint job? This won’t take too long to fix! 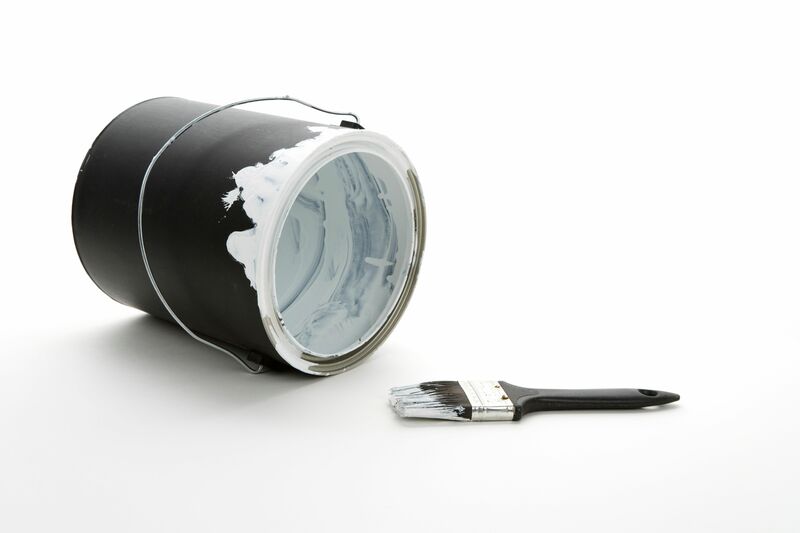 Take off the handles, sand down the old paint, slap on a primer and undercoat then begin painting your new shade. Don’t forget to lay down a drop sheet on the kitchen floor before you begin painting! Cabinet handles are very easy to replace and can make your cupboards and drawers look modern. Either pick up some brand-new ones at your local hardware store, or buy some secondhand ones for a more vintage look.